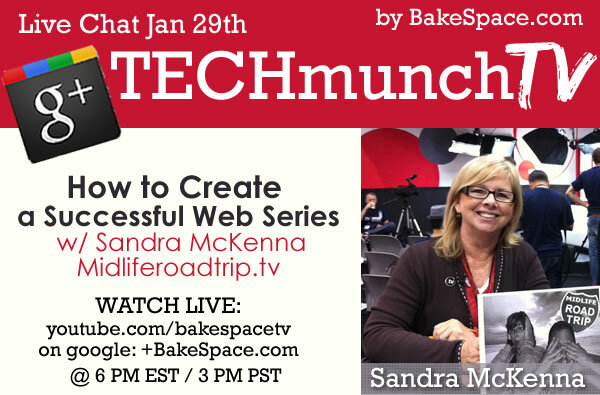 “How do I create a successful web series?” is what our next TECHmunch TV guest is going to answer. Join us on Tuesday, January 29th as we welcome Sandra McKenna (@midliferoadtrip), the executive producer and one of the hosts of Midliferoadtrip.tv. Sandra has been traveling around the world producing video stories on the road. 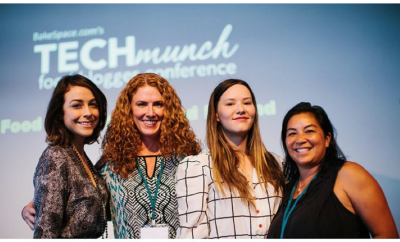 If you’ve ever wanted to create engaging video content… tune in to TECHmunch TV! Leave a comment below or tweet to us @BakeSpace using #techmunch in your question. 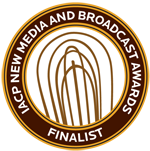 We will add the live show feed to this blog minutes before we go live. 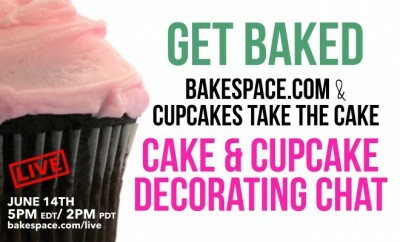 But to join the live chat, we’ll be hosting our event over at our youtube channel at youtube.com/bakespacetv. Midlife Road Trip Teaser from MidlifeRoadTrip on Vimeo. 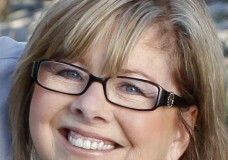 Sandi is the co-host of the Midlife Road Trip. Considered the Lois Lane of social media, Sandi’s natural curiosity combined with 20+ years in marketing and entertainment public relations were the perfect training ground for the MidLife Road Trip. Add to that a myriad of life experiences & her love of connecting with people everywhere and you get a recipe for laughter, the unexpected and a great time in any circumstance. With dogged determination and unstoppable spirit Sandi show’s you that simply being ordinary can be an extraordinary experience. 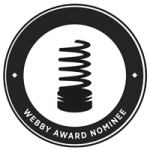 Sandi was selected to attend the NASA shuttle launch and Tweetup, Rand McNally/USA Today’s Best of the Road Rally, TechMunch panelist and named one of the Top 10 Travel Experts on Twitter. Babette Pepaj, Founder of BakeSpace.com. 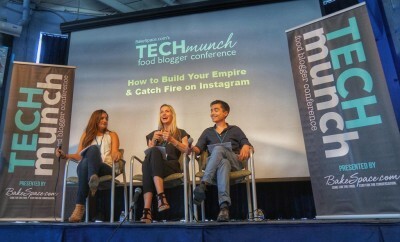 Ask questions or join the conversation on twitter @BakeSpace and use the #techmunch hashtag.